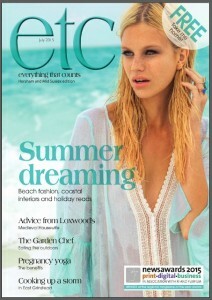 A few weeks ago, I was fortunate enough to talk to Laura Cartledge from etc. magazine to contribute to a piece on the vibrant Vintage scene. 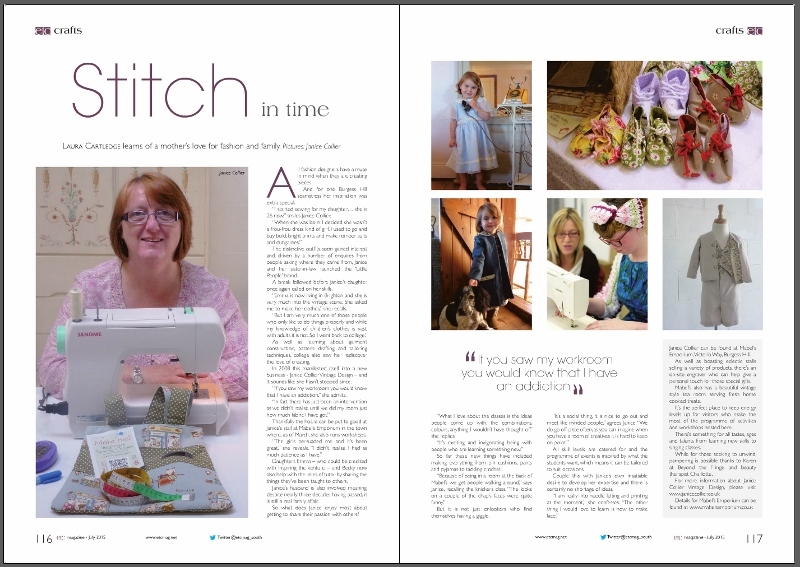 You can therefore imagine my delight when I opened this month’s magazine to find a lovely 2 page article all about my vintage inspired designs and sewing classes at Mabel’s Emporium. I’d like to thank Laura for the opportunity and hope you enjoy the article as much as I have.